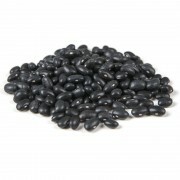 Black turtle beans are a black, small bean with a full and rich flavor. 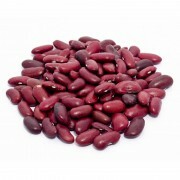 Black beans are very popu..
Kidney beans are a red, kidney shaped bean with a unique flavor. 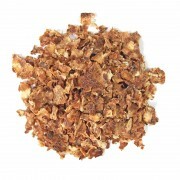 Useful in soups or salads. Great.. 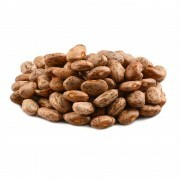 These dry pinto beans are packaged for long term storage so they will be available when you need ..
Precooked Dehydrated Beans that are ready to add water, heat up, and enjoy. Makes for a fast, hea..